What havoc will the Mountaineer Express, the Mountain Valley and the Atlantic Coast pipeline wreak? What about all the feeder pipelines, the NGL pipes (natural gas liquids)? 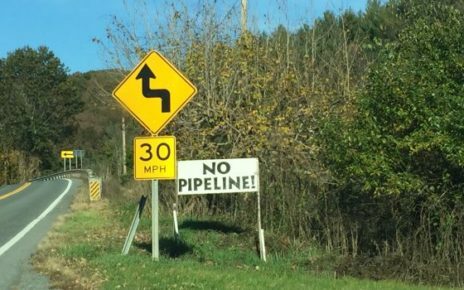 Are any of the agencies involved looking at the cumulative impacts of these large-diameter pipelines crisscrossing the state?